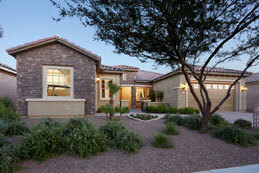 Our reduced fee structure saves you thousands of dollars, which you can use to buy more house for the money. 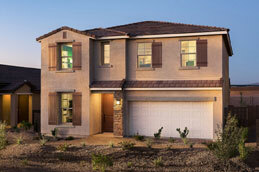 Spend the savings on additional new home options and upgrades or put the money in your pocket. Using our powerful and proven marketing program, we sell your house quickly so that your new home construction can begin on time. 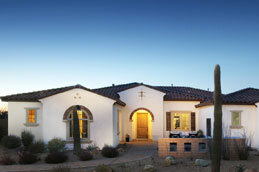 Our clients’ homes usually sell in half the time of the average local agent’s listings. 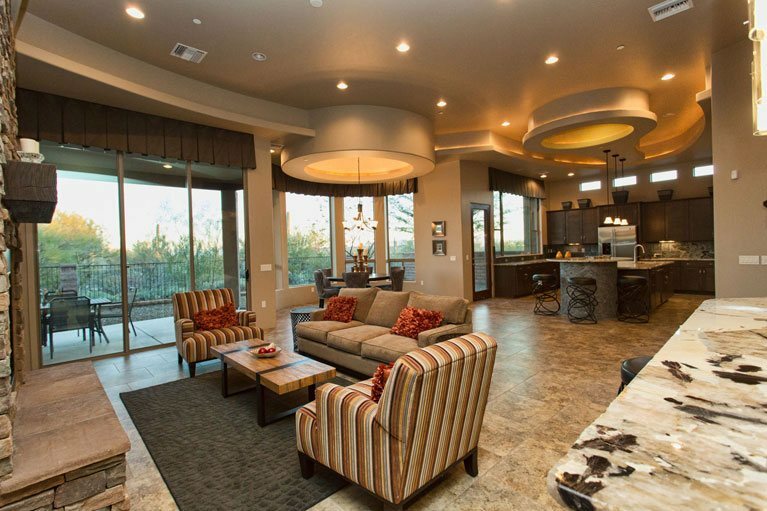 If your home sells before your new home is ready, we will gladly help you find a temporary residence. 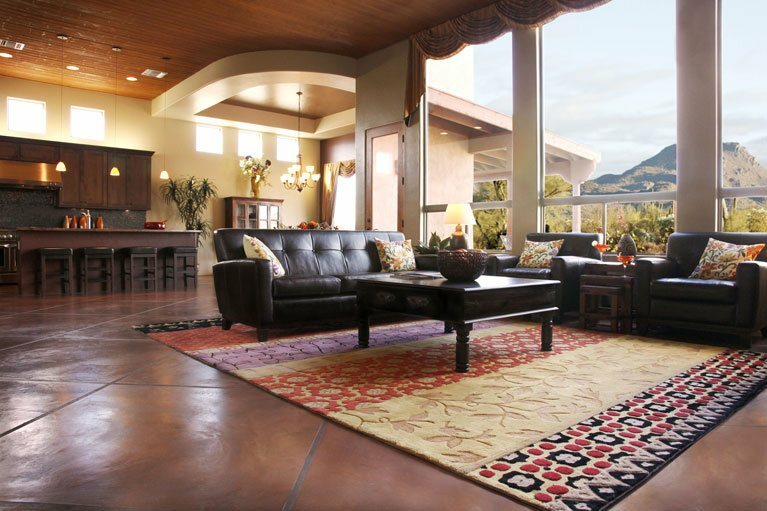 Using our Lease Assistance Program, we will help you to turn your existing home into a performing asset. Capture advantages that being a business owner brings to wealth building for the future. Use our expertise and guidance to make sound business decisions and build wealth for the future. WHAT ARE THE BEST OPTIONS FOR YOUR SITUATION? Please note: Your privacy is important. We do not sell or rent your personal information to anyone. We only ask for it to have a personal conversation with you about the specific perks, rebates and options that best match your situation. Our clients are more likely to buy or sell their real estate for the price and terms that meet their needs. We are Master Certified Negotiation Experts. This means that in addition to our years of professional experience and training, we have been certified by RENI, a member of the Harvard Program on Negotiation. Our commitment to skill development and practice can save or make you thousands of dollars! No single agent can do everything well. Our team approach to serving you ensure that top professionals will be on top of every detail of the complicated home buying and selling process. We are a tightly knit team that works together seamlessly and our client testimonials and reviews prove that we deliver outstanding results! Your needs are our priority. From our first meeting with you, we carefully assess your needs, wants and desires. When we fully understand what is important to you, we can effectively create and carry out a plan that will be successful for you. Home buyers who we represent are more likely to avoid a double move. Our seller’s usually experience a sale in half the time! 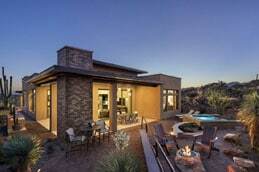 Are you considering buying a brand-new home in the greater Tucson area including, Oro Valley, Marana, Vail and Sahuarita? 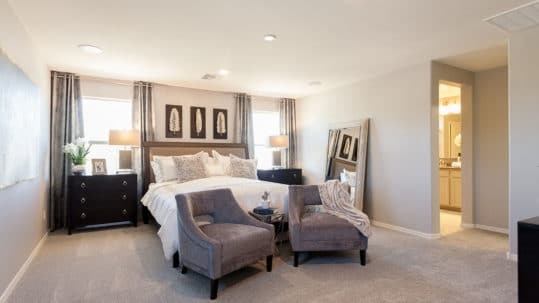 We work with all the new home builders and make it a point to be informed about the newest communities, most popular models and floor plans, current pricing and incentives; we also know which new home builders offer the greatest value and quality. 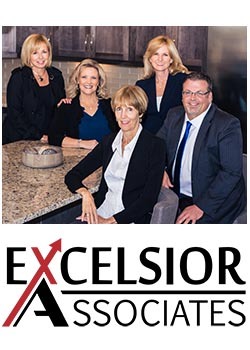 When you hire Excelsior Associates to help you find the perfect brand-new home, we work for you and follow a strict code of ethics which we have sworn to uphold requiring us to look out for your best interest and not our own. Our job is to help you find a home that is the best fit at the best value and terms possible for you, but we don’t stop there! We purposefully research and visit new home sites several days a week — even when we are not shopping for a client. This way we know the latest information just in case you decide to call Excelsior Associates today. Additionally, we develop relationships with the construction supervisors and the community sales counselors, sharing useful information and being helpful, so that when we do go to work for you, we can put those relationships to work for you to ensure attention to detail and the best value possible. Naturally, people tend to do a better job when they are working with someone they know, right? You don’t pay us to work for you but we can’t work for free. That would be too good to be true! New Home Builders have set aside a portion of their marketing budget to pay our Buyers’ Broker Fee so that you don’t have to. 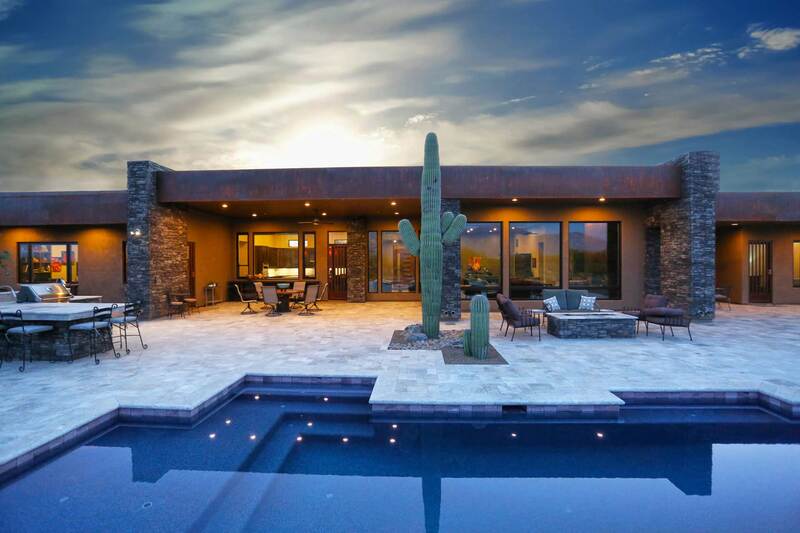 This is a concept called Cooperation and all members of the Southern Arizona Home Builders Association (SAHBA) offer this cooperation to Realtors such as us. In order to add more value to the service we provide we have found creative ways to invest a large part of the fee we earn to help you when you decide to buy a brand new home! The Builder Trade-In Program by Excelsior Associates is not a new idea or a catchy bait and switch scheme. We learned from mentors and innovative professionals who went before us ways to solve problems and care for clients through careful planning, preparation, hard work… and sometimes sacrifice. We are grateful to our teachers and mentors for believing that our commitment to our clients and customers was worthy to share their trade secrets. 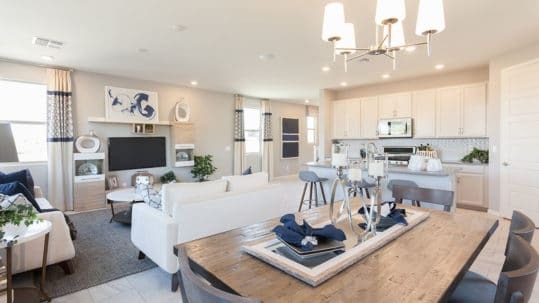 Secrets which we have used to bring exceptional value and expertise to home buyers and home sellers in the brand new construction arena though Excelsior Associates’ national Builder Trade In Program. 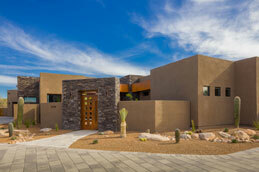 A Realtor® in another city much larger than Tucson Arizona reached out to Louis Parrish in 2011. He had heard that Louis had a good reputation as a dedicated Realtor who had been faithfully serving clients and often received unsolicited testimonials. Although this Realtor was one of the country’s most successful Realtors, he had a need and an agent like Louis was just what he was looking for. This man was looking for help but also possessed a desire to give back, as Louis soon learned. Steve Rider was that agent that called Louis. Steve had been working a plan that was handed down to him by his father who was also a very successful Realtor. The plan his dad taught him brought him success for 35 years but Steve had a bigger plan! What if he could teach other agents the same plan and then connect the network of agents across the nation? Steve’s company recognized his success and was curious if it could be taught to agents in other cities. They pledged to help build a network if Steve could just get one agent outside of his market area to adopt the plan and be successful following it. Steve had to find a great agent and convince them to try it out. Steve’s approach was one of a caring mentor and together he and Louis adapted the plan to serve the Tucson Arizona new home market and they traveled the country collaborating with other top tier agents to equip as many caring and dedicated professionals as possible to bring this amazing but simple program to home buyers across the country. 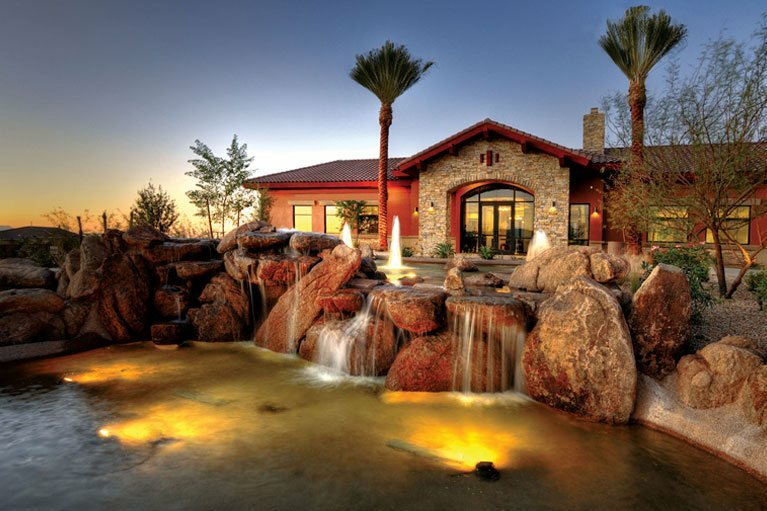 Back home in Tucson, Louis began to focus on clients and customers who wanted to buy a brand new home but already owned homes. The economy was still suffering and many people owed more on their home than the homes were worth. Using the Builder Trade-in Program, many home owners were able to do what they thought was impossible; with our help, they were able to keep their homes when so many home owners were losing them and also buy a new home that fit their changing needs! Additionally, they were able to turn their upside-down situation ‘right side up’. Those homes that were under water began to become performing assets, building wealth for those home owners! Other homeowners were not underwater, they now had a choice of whether to keep their old home and turn it into a performing asset or sell it for top dollar at a drastically reduced fee. For those that chose to sell their old home and buy a new one, they could buy more house, afford better upgrades and net more money on the sale of their existing home. 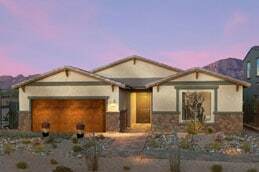 Still other homeowners found that they wanted to buy a new home but the builder would not start construction of the new home until their existing home sold. 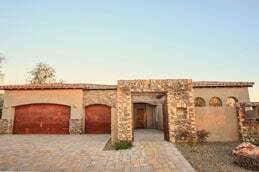 They dreaded the possibility of having to move twice, once when their old home sold and again when their new home was finished. 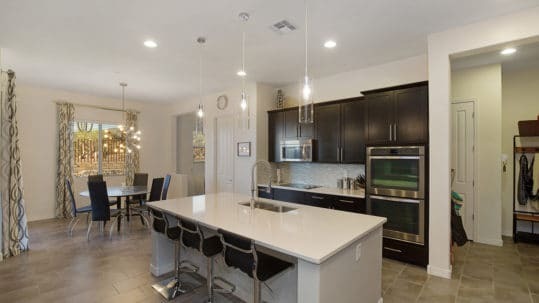 For these clients, the Builder Trade-In program enabled the home owner to sell to investors that were willing to purchase the home and rent it back to the seller until the new home was finished. With the moving costs cut in half, the reduced listing fee and lack of hassle, these sellers found it a win-win with the investors who paid less than market value for the home. 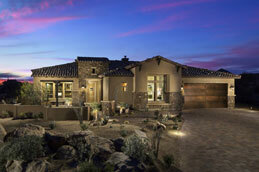 Over the years, our Builder Trade-In Program has become a favorite of most of the Tucson area home builders. Often, we receive calls from builders who have met a customer that wants to buy a new home but isn’t sure what to do with their existing home. Should they keep it, sell it or “trade it” using an investor buy out? Builders love our Trade-In Program because it is straight forward and it works. As more and more home buyers wanted to hire Excelsior Associates to help them buy a new home, Louis found it difficult to manage the growing demand. Taking a cue from his mentor, Louis began looking for someone to focus just on the customers that wanted to buy a new home but had an existing home standing in the way. After a long search, he was fortunate to find the perfect person. Lisa Lehmann had been a preeminent teacher and trainer at a top real estate company in Tucson. Side by side, Louis showed Lisa, a seasoned real-estate broker, the ins and outs of the National Builder Trade-In Program until she was able to take it as her own, meeting with curious customers and clients at their own kitchen tables, solving problems with creative solutions and showing many happy people how to build wealth without taking unnecessary risks. Since 2013, Lisa Lehmann has been the Director for Excelsior Associates’ National Builder Trade In Program. With her guidance, hundreds of home owners have found a way to buy more home with better upgrades while keeping more of their hard-earned money in their pocket. Many of those happy clients have learned how to build wealth as well! 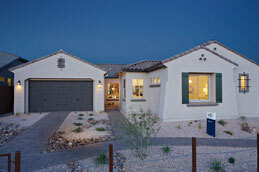 Since we adopted the National Builder Trade-In Program, our past clients have done most of the marketing for us. We have clients today thanks to the kind words of past clients who were grateful and more than satisfied. A ‘Three Generation Referral’ is a client we meet who was referred by a satisfied past client who was in turn referred by a client we served in the beginning. We have several cases of third generation referrals! There might be some fourth generation referrals too but it becomes difficult to keep track. Are you feeling stuck? Would you love to buy a new home but worry you can’t get out of your existing home?If you could take advantage of historically low interest rates if you weren’t stuck in your old home, would you? You are not alone, we have solutions for you! 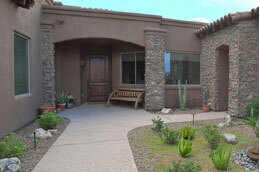 We work with all the Tucson home builders. Contact us at (520) 338-8836 to learn more with no strings attached. We are here to help. 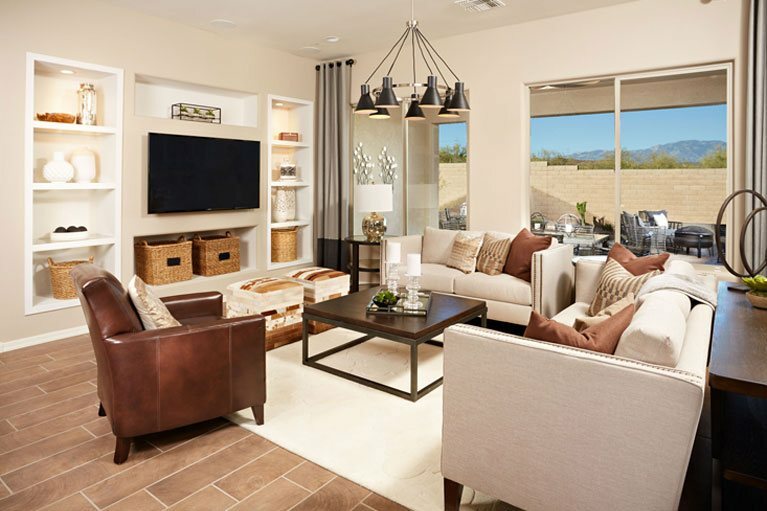 Our National Builder Trade-In Program offers custom solutions to meet the needs of you and your family, assisting you with the purchase of your new home and either selling your home or using our 3-Year Guaranteed Lease Program. We have the solution. Contact us at (520) 338-8836 before you start your new home search in the Tucson region and we will help you to make what can be a stressful situation, simple!